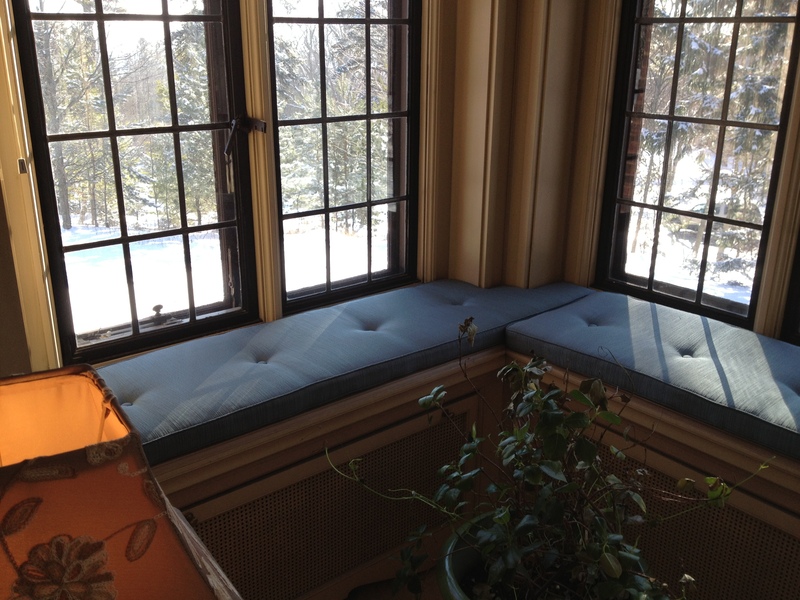 Cushions, chairs, etc… if you need it upholstered, we can do it! Whether yours is a brand-new upholstery project or the repair of an older piece, our experience and precision assures the job will be done quickly and done right, down to the last detail. To learn more or schedule a free consultation, please call 218-727-5054.